A celebration of literature, love, and the power of the human spirit, this warm, funny, tender, and thoroughly entertaining novel is the story of an English author living in the shadow of World War II and the writing project that will dramatically change her life. An international bestseller. 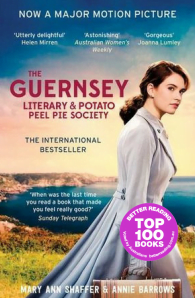 A moving tale of post-war friendship, love and books, The Guernsey Literary and Potato Peel Pie Societyis a captivating and completely irresistible novel of enormous depth and heart. It’s 1946, and as Juliet Ashton sits at her desk in her Chelsea flat, she is stumped. A writer of witty newspaper columns during the war, she can’t think of what to write next. Out of the blue, she receives a letter from one Dawsey Adams of Guernsey – by chance he’s acquired a book Juliet once owned – and, emboldened by their mutual love of books, they begin a correspondence. Dawsey is a member of the Guernsey Literary and Potato Peel Pie Society, and it’s not long before the rest of the members write to Juliet – including the gawky Isola, who makes home-made potions, Eben, the fisherman who loves Shakespeare, and Will Thisbee, rag-and-bone man and chef of the famous potato peel pie. As letters fly back and forth, Juliet comes to know the extraordinary personalities of the Society and their lives under the German occupation of the island. Entranced by their stories, Juliet decides to visit the island to meet them properly – and unwittingly turns her life upside down. 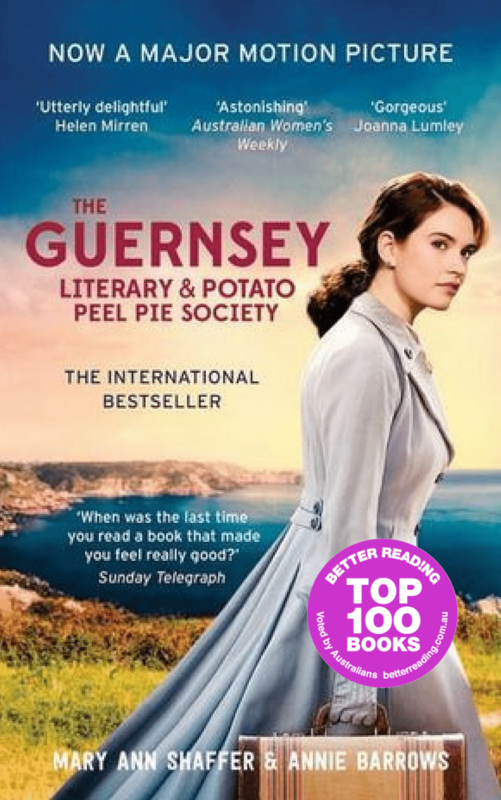 Gloriously honest, enchanting and funny, The Guernsey Literary and Potato Peel Pie Society is sure to win your heart.